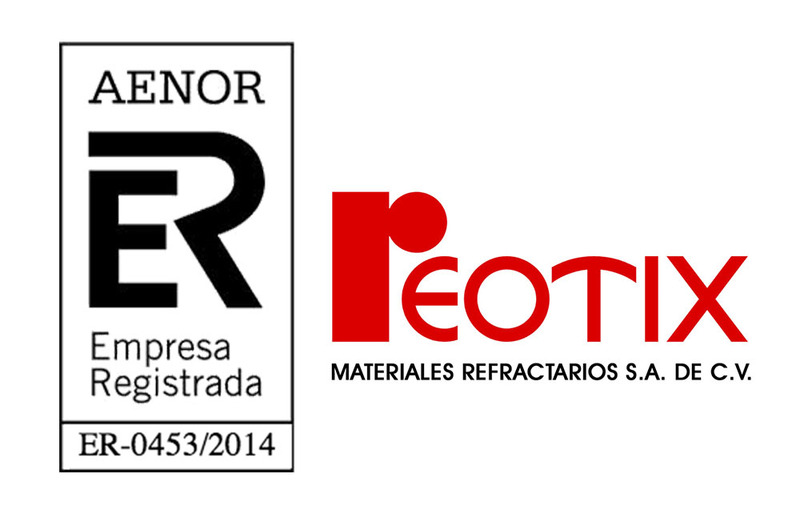 Our Company, REOTIX Materiales Refractarios S.A.de C.V. have successfully passed the Certification Audit of our Quality Management System in accordance with the UNE-EN ISO 9001: 2015 / MXN-CC-9001-IMNC: 2015 Standard for the Production and Installation of Refractory Materials. Registration ER-0453/2014. 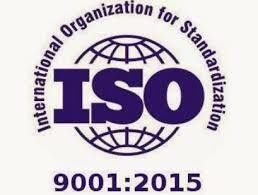 We have accomplished this new achievement so that our customers benefit from the best products and services following the highest quality standards and following our commitment to continuous improvement to achieve the satisfaction of our customers.